In the midst of moving chaos, it was so nice to have something easy. :) From renting a unit to closing it out and everything in-between, it was a pleasure working with Parkville Self-Storage. Thank you! Great place, easy access 24 hours and well lit at night. Friendly and happy people in the front office. I just move out after more than a year. Would definitely use them again. I have used the facility multiple times and it has worked out great. 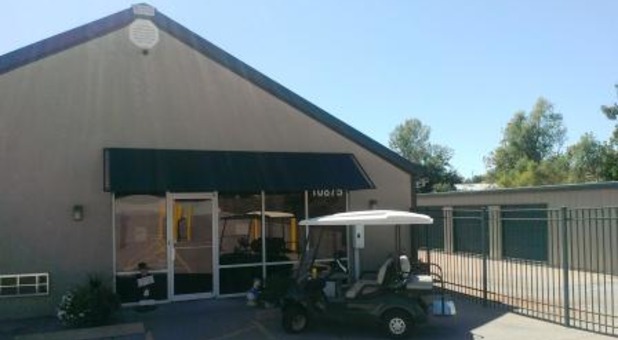 The staff is friendly and helpful and the facility is very clean and a nice place to store your stuff. An easy company to work with - would use again! Completely as advertised! A very clean and convenient facility. Will use again should I need additional storage in the future. Thank you for the great comments for Parkville Self-Storage! We think we have a wonderful office team here at Parkville Self-Storage and we think Carolyn and Sandy are wonderful additions to our team. Your feedback is greatly appreciated and we are proud to serve the citizens of Parkville, MO. Yes, very good service and lots are great. Sandy and son met me after hours cordial and knowledgeable took very little time to complete transaction.